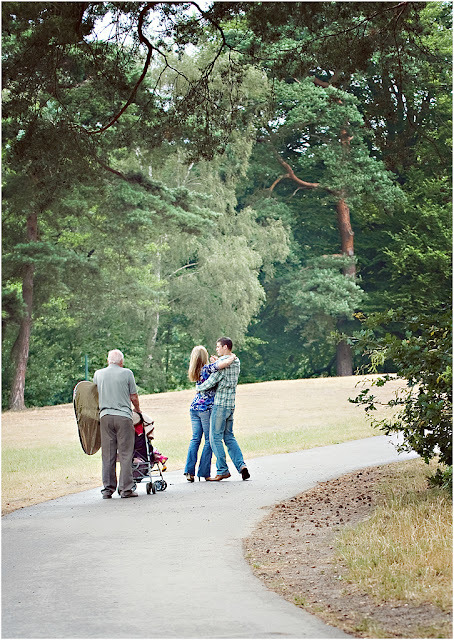 I read 'The Beauty of Love' and it reminded me of June and Gerald who have been married 62 years! 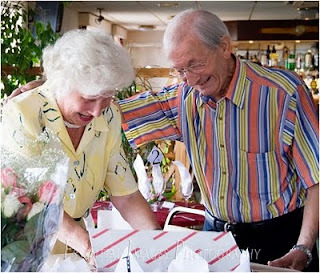 This is a picture of them at their Diamond Wedding Anniversary very excited about opening their present! The question is asked:'is there anything more beautiful in life than a young couple clasping hands and pure hearts in the path of marriage? And the answer is given: 'Yes, there is a more beautiful thing. I don't know who wrote this? Does anyone know?